As the global offshore wind market increases with considerable pace, the present focus is around installing more turbines. However, results from our analysis demonstrates that greater thought is required when considering the end of an offshore wind farm’s lifetime. 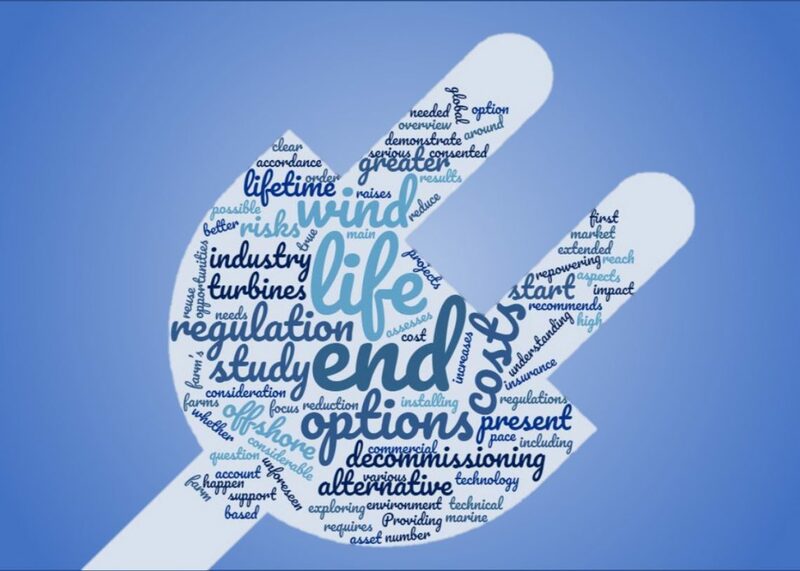 As the first set of turbines start to be decommissioned at unexpectedly high costs, it is clear that in order for the industry to see a true cost reduction, there is a need to start considering the various end of life options and how to reduce these costs. At present most projects are consented based on the wind farm being decommissioned at the end of life, in accordance to current regulations. However, with a better understanding of the impact of decommissioning on the marine environment and the associated costs, it raises the question as to whether current regulation requires a review to account for other alternative end of life options. Our research assesses the main end of life options for decommissioning, repowering, extended asset lifetime and site reuse with other technologies. Providing an overview of the current regulation, technical risks and opportunities, as well as commercial aspects (including insurance risks and costs) associated to each option. RCG recently presented a poster at The Global Wind Summit in Hamburg, an event combining the global conference of WindEurope. 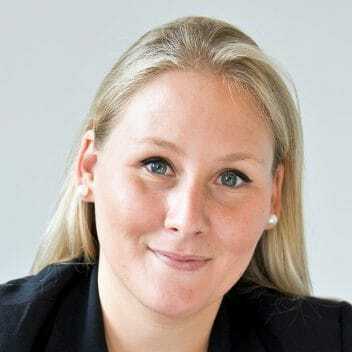 Emilie Reeve from RCG presented poster “Offshore wind – end of life options, opportunities and risks”, by Emilie Reeve, at The Global Wind Summit in Hamburg, 25-28 September 2018 (PO173).